Winner of the Supplier of the Year category at the Construction Innovation Awards Qatar 2015, BASF is a leading chemical company that creates chemistry for a sustainable future. By combining economic success with environmental protection and social responsibility, the German company caters to complex customer needs in numerous sectors through specialized chemicals, performance products, functional materials and solutions, agricultural solutions and O&G. 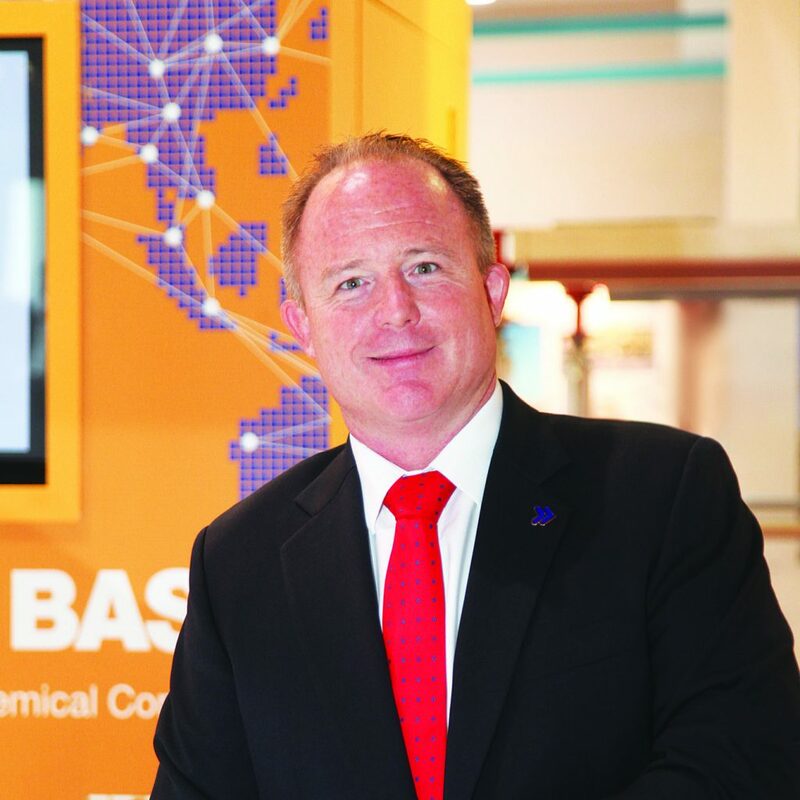 BASF has been customizing their expertise for the Middle East for over five decades through local business partners. The company sees tremendous opportunity to expand its footprint in the region, given its rapid infrastructure evolution, heavy project pipeline and commitment to sustainability. As an independent entity or through distributors, BASF is today active across the Oman, Kuwait, Bahrain, Qatar, Saudi Arabia and the UAE, with Dubai serving as the sub-regional headquarters. BASFs Construction Chemicals division is one of the companys specialized segments catering to solutions for complex infrastructure needs. It offers advanced chemicals solutions for new construction, maintenance, repair and renovation of structures. Thanks to the regional staffs in-depth knowledge and technical expertise, as well as the companys global network, BASF Construction Chemicals has been a critical element to countless prestigious construction projects in the region. Advanced chemistry has enabled these structures to be energy-efficient, more durable through its lifecycle and resilient to the harsh climate.